Residential Rental Listing 4 bed 3 bath in Albuquerque, NM. Gorgeous Home In Northeast Heights! gorgeous home in northeast heights! 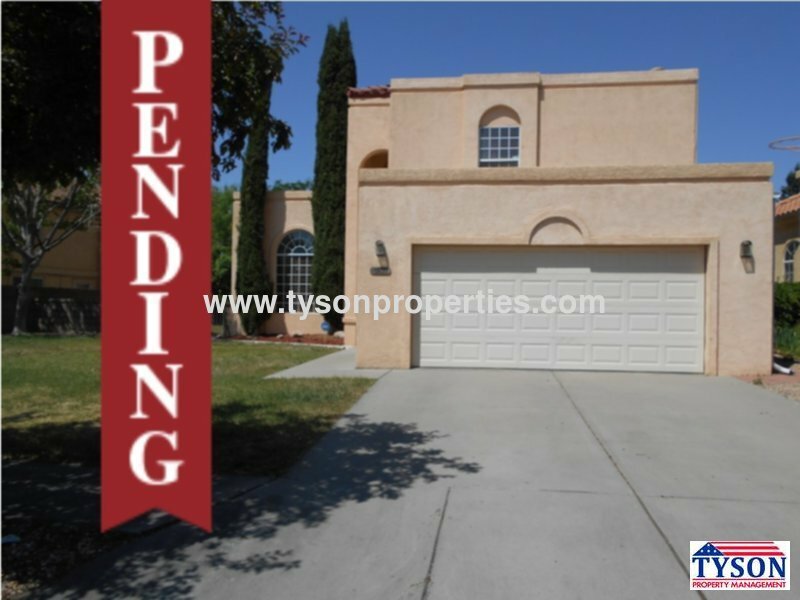 This gorgeous home is located in the Northeast Heights off Paseo and Barstow near shopping outlets and grocers with a quick drive to the freeway. Once inside this home features a vaulted ceiling and an incredibly spacious Front Room. From the front room you enter into the dining room and kitchen area. The kitchen offers all major appliances including a refrigerator, a built in microwave, a built in dishwasher, and a flat surface electric stove. Through the kitchen you venture into the living room. The living room features hard flooring and a fireplace. The lower level also offers a laundry facility with washer and dryer units included, and a guest bathroom. Upstairs features three spacious guest bedrooms, a guest bathroom, and the large master bedroom. This large master bedroom has a proportionately large master bathroom with a dual sink vanity and a separate garden tub and standing shower. This home also has a two car garage.